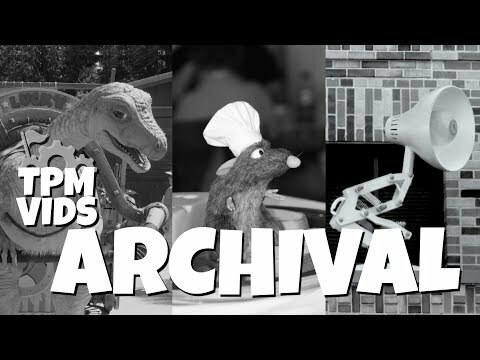 Top 5 Disney- Extinct Disney Animatronic Attractions! The Walt Disney World and Disneyland theme parks are home to many rides and Disney attractions. Disney is known for their audio animatronics but a lot of animatronics are now extinct. Many of them being failed Disney Animatronic figures that encountered animatronic malfunctions. Disney's living character initiative was responsible for many of these new animatronic figures that are no longer in the Disney Parks including Lucky the Dinosaur, the Luxo Jr. Lamp and Push the Talking Trashcan.